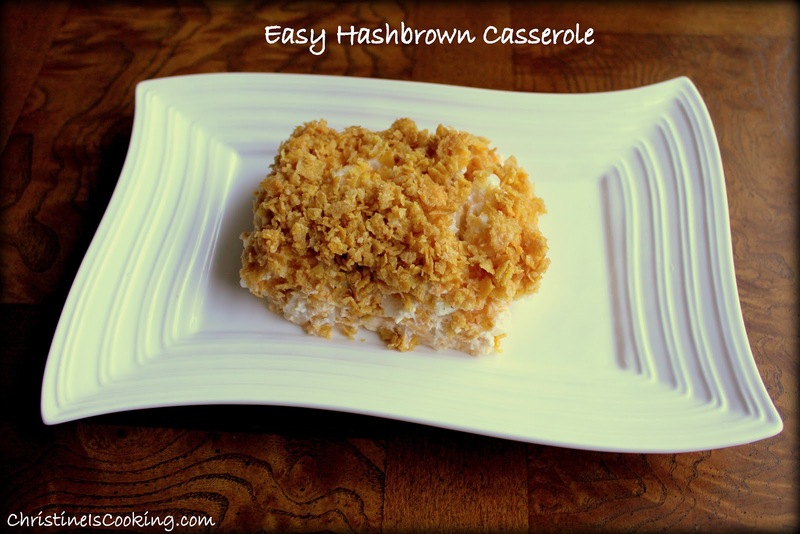 I have tried several hash brown casserole recipes and this variation is my favorite. This is a good recipe for the holidays or a brunch. The hash browns should be thawed for this recipe, so put them in your fridge the day before. If need be, you can make this ahead of time and freeze it (just don't put the cornflake topping on it till your ready to bake). Take it out the night before to thaw in the fridge. Top with the cornflakes and melted butter and then pop it in the oven. 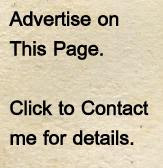 This recipe can also be doubled. Variations: You can sub the cornflake topping for french fried onions. Just shake the onions on the last 10 minutes and cook uncovered. Omit the 1/4 cup of butter. 2. In a large bowl, combine the hash browns, 1/2 cup melted butter, cream of mushroom soup, sour cream, chopped onion, cheddar cheese, salt and pepper. Place mixture in a 3 quart or 9x13 casserole dish. 3. In a small bowl, mix the cornflakes well with a 1/4 cup of melted butter. Sprinkle the mixture over the top of the casserole. 4. Bake covered in preheated oven for 30 minutes. Uncover and bake an additional 10 minutes. I love this recipe, I used the same ingredients except I used cream of chicken soup. I love the idea of cornflakes in a hashbrown casserole - I'll have to give this one a shot! It definitely wouldn't be "exercise instructor approved" for regular use...but I make it once a year.